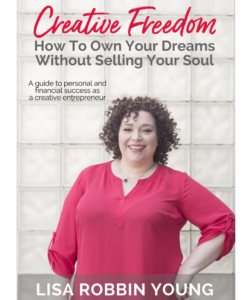 Love-Based Business podcast: Real Artists Don’t Starve: How to build a business doing what you love without selling your soul or killing yourself to do it. Creative Giant Podcast: Which Creative Entrepreneur Type Are You? 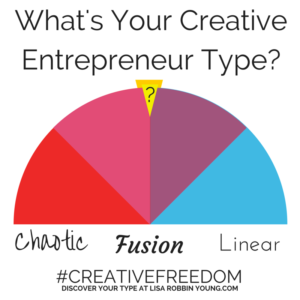 Productive Flourishing Blog: Which of the 3 Types of Creative Entrepreneur Are You? Love Is A Verb Podcast: When You Lose Everything, You Still Have Yourself. Is your business like a 3-legged chair? A guest post for Heart of Business, Inc.